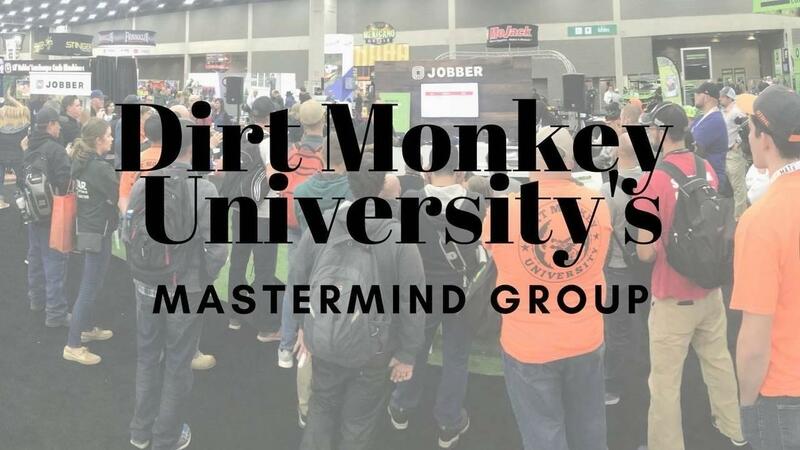 I understand that I am getting a FREE 1-week trial membership for the Dirt Monkey University Mastermind Group. I can cancel at any time in the next week. If I choose not to cancel, I will be charged $59.99 per month for my membership. You cannot reasonably expect people to enjoy working for you if you aren’t clear and if you seem to run by the seat of your pants. This Employee Handbook will become the FOUNDATION of your documented policies. The best part is that nearly all of the hard work has been completed for you. This Handbook is a living document. It took YEARS of revisions and updates to get it to this point. It’s incredibly easy to modify and to customize. Simply add your logo and your company name and it is ready to be printed and shared with your employees.